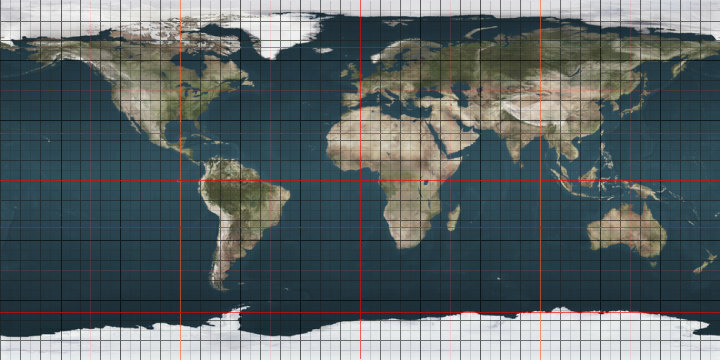 The 14th parallel south is a circle of latitude that is 14 degrees south of the Earth's equatorial plane. It crosses the Atlantic Ocean, Africa, the Indian Ocean, Australasia, the Pacific Ocean and South America. The 16th parallel south is a circle of latitude that is 16 degrees south of the Earth's equatorial plane. It crosses the Atlantic Ocean, Africa, the Indian Ocean, Australasia, the Pacific Ocean and South America. A section of the border between Mozambique and Zimbabwe is defined by the parallel.